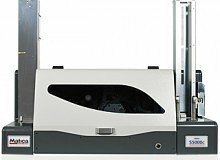 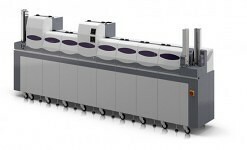 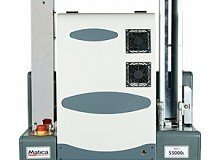 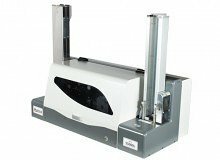 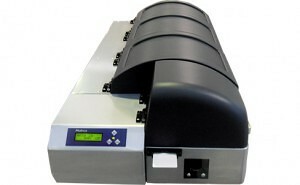 The MS6000 Card Mailing System is a simple and affordable solution for direct card mailing and fulfillment applications. 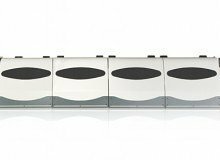 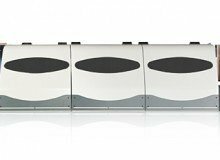 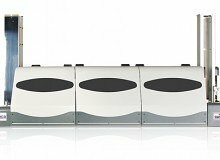 Designed to work either as a stand-alone unit or congured in-line with the S6000 card issuance line, the MS6000 is dedicated for low volume issuance and allows you to attract and retain customers through advertising, customer communications, promotions and co-branding programs. 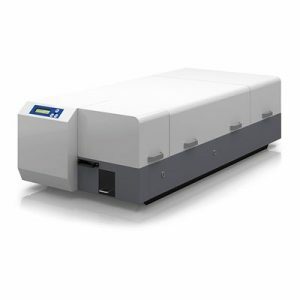 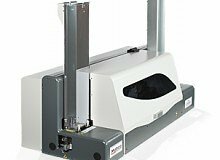 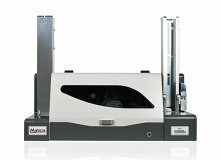 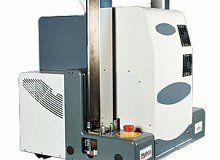 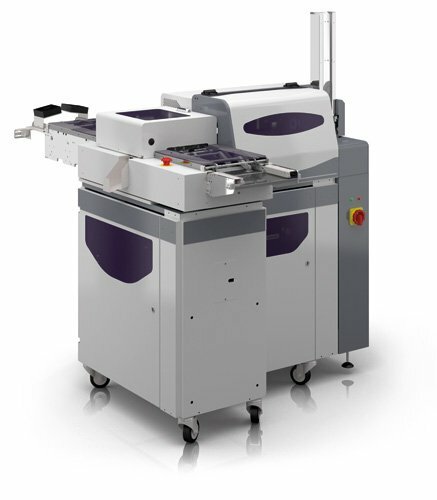 With the concept of Card and Data Integrity Verification as a key component used in the mailer, the MS7000 stands out from all other available solutions on the market, and can run offline or in-line with the S7000, S6000 and S5000 Line systems. 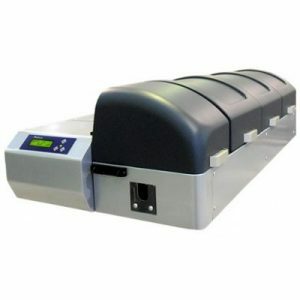 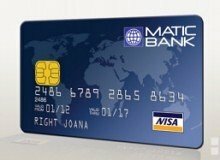 It is available in numerous configurations suitable to your exact card fulfillment needs.